WOW! Meadow Creek Subd. 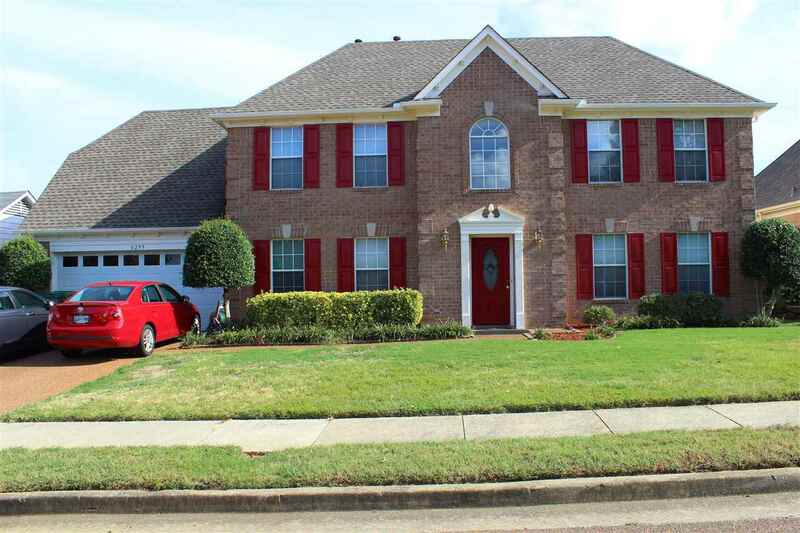 This all brick home is move-in ready with 4 bedrooms or 3 bedrooms plus 19&apos; bonus room (master bedroom downstairs), 3.5 baths, tile in kitchen, wood laminate in dining room, entry, master bedroom and family room, gas log fireplace, two pantries + breakfast bar, luxury master bath with whirlpool tub, separate shower and double vanities, large bedrooms, dimensional shingles installed in 2013, newly painted inside and outside, wood fenced with storage building, dual HVAC.